Want to learn more about who is vending at Seattle Hempfest and stay in contact with your favorite vendor? Browse our Directory to plan your Hempfest adventure and come back to find that something special you missed during fest! 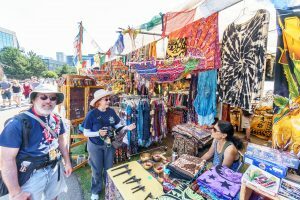 This is where you come to shop at Hempfest all year long!